Many women experiencing the unpleasant symptoms of early pregnancy, like morning sickness, have turned to alternate forms of treatment. Something a bit more natural and green. Unfortunately, marijuana can have permanent effects on your fetus. 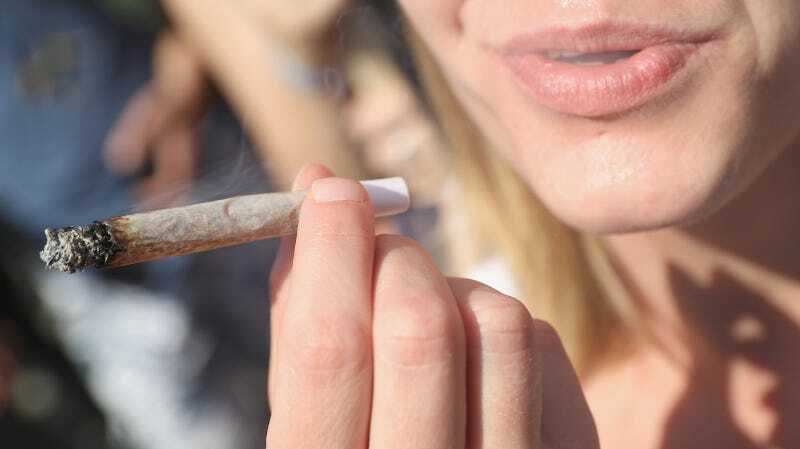 Between 2001 and 2013, marijuana use among US adults more than doubled, many states legalized marijuana use, and attitudes toward marijuana became more permissive. In aggregated 2007-2012 data, 3.9% of pregnant women and 7.6% of nonpregnant reproductive-aged women reported past-month marijuana use. Although the evidence is mixed, human and animal studies suggest that prenatal marijuana exposure may be associated with poor offspring outcomes (eg, low birth weight, impaired neurodevelopment). According to the study, in 2002 about 2.4 percent of pregnant women between the ages of 18 and 44 reported that they’d used weed in the last month. By 2014, that number was 4 percent. Even with the current level of uncertainty about the influence of marijuana on human neurodevelopment, physicians and other health care providers in a position to recommend medical marijuana must be mindful of the possible risks and err on the side of caution by not recommending this drug for patients who are pregnant.